Nonprofit managers have been slow to embrace the digital age.Although technology has transformed the face of the for-profitsector and how it operates, nonprofit use of technology to improveinternal functioning and to change the way services are deliveredis almost nonexistent. These limitations actually have opened thedoor for for-profits to "compete" successfully for traditionalnonprofit business, such as moving people from welfare towork. ManagingNonprofits.org is both a call to action and a roadmap forchange. 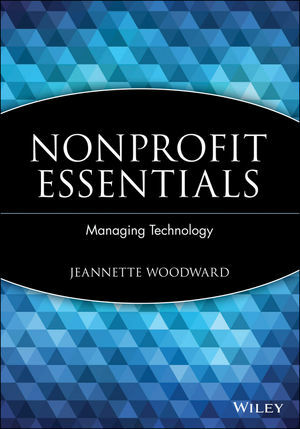 Each chapter defines an element of Dynamic Management andidentifies "digital hotspots" or places within that element, andthe nonprofit's implementation of that element, where digitalissues will most likely arise and need to be addressed. Inaddition, at the end of each chapter, Maxims of Dynamic Managementor core truths that the authors have found helpful to follow intheir day-to-day experience as nonprofit leaders in bringingDynamic Management to their organization are provided. 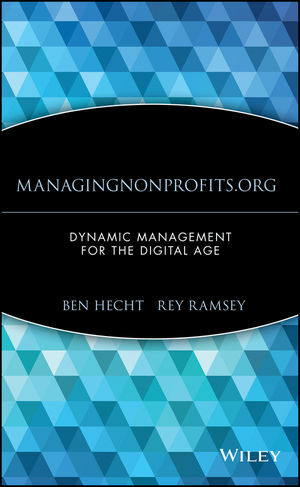 Finally, theauthors highlight the experience of various nonprofit andfor-profit organizations that have successfully made elements ofDynamic Management a reality in their organizations. BEN HECHT, JD, CPA, is an experienced nonprofit executive, author,and lecturer. In 2000, he and Rey Ramsey founded One EconomyCorporation, a national nonprofit dedicated to maximizing the powerof technology to expand opportunities for low-income people toimprove their standard of living. He currently serves as OneEconomy's President and Chief Operating Officer. REY RAMSEY, JD, is a seasoned executive and social entrepreneur. Hecurrently serves as Chief Executive Officer and Board Chair of OneEconomy. 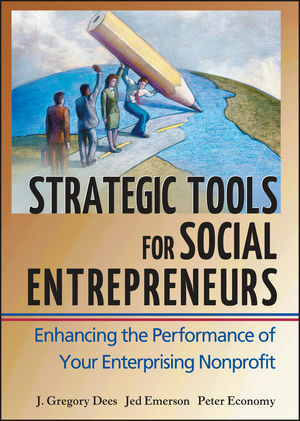 From 1996 to 2000, the authors worked together applyingprinciples of dynamic management at The Enterprise Foundation andits network of 1,500 community-based organizations nationwide. Building the Dynamic Management Map: Thriving on Change. Chapter 2. Dynamic Management and Dynamic Organizations. What if You Don?t Invert the Pyramid? Chapter 3. Organizational Context: Taking the Pulse. Why Ask ?What is Going On?? Holding the Mirror up to Yourself: Checking Your Own Pulse. 28 Holding the Mirror up to Your Organization and the Worldaround You. Two Organizations That Took Their Pulse and Changed Forever. Chapter 4. Corporate Culture: Vision, Values, and People. Repositioning Your Vision: Vision and the Role of Leaders. Chapter 5. The Business Model and the Customer. Chapter 6. Content?Products and Services. The New Frontier for Products and Services: The Internet DoubleHelix. The Role of the Leader in Aligning the Organization. Corporate Structure and Organizational Chart. Chapter 9. Living the Map: The One Economy Story. Building the Culture: Vision, Values, and People. Chapter 10. What?s in Store for the Dynamic Manager: Looking atthe Future of Nonprofit Management. The Horn & Hardart-ization of Customers. Good-bye Tonto, or the End of the Lone Ranger. Appendix A: Resources for Online Fundraising.